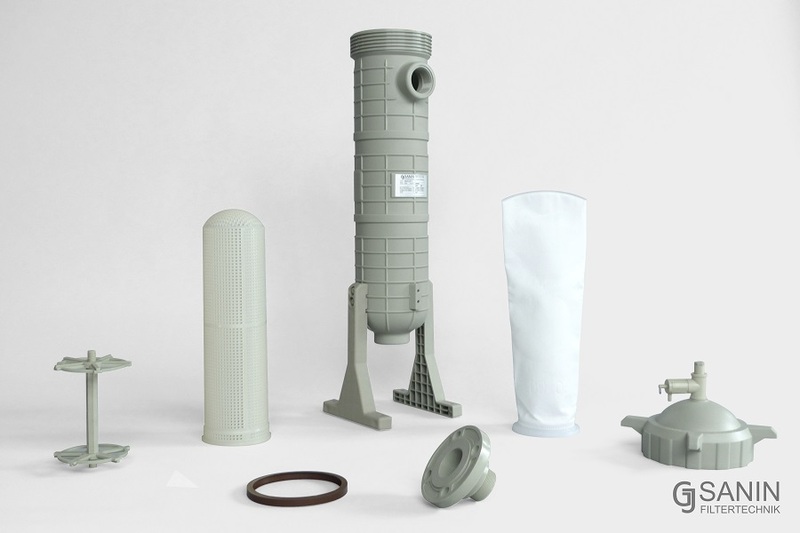 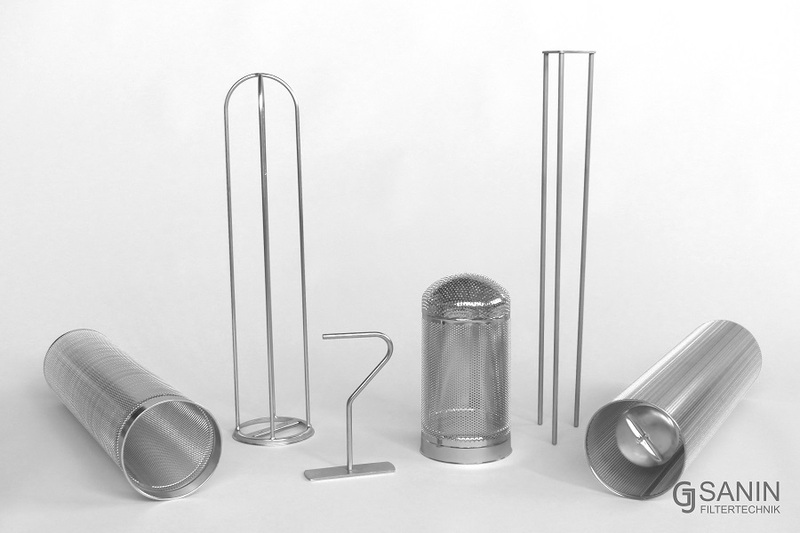 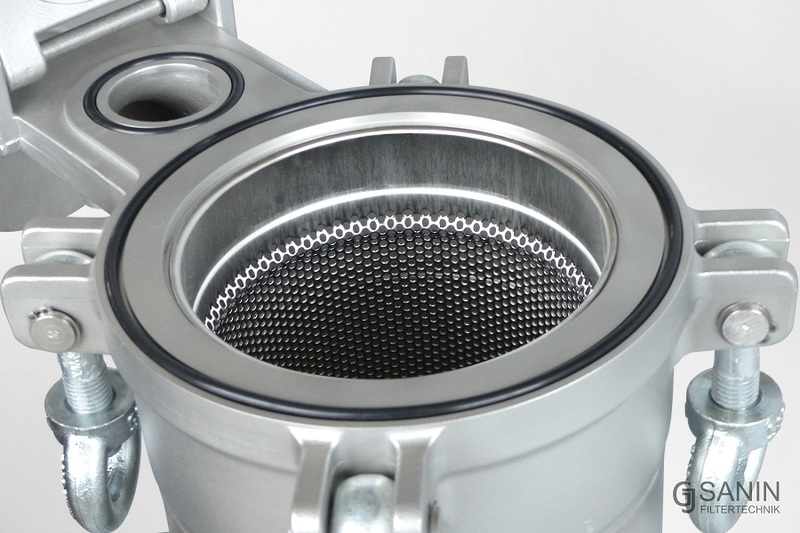 From coarse to fine filtration, Sanin Filtertechnik offers a wide range of stainless steel or polypropylene bag filter housings. 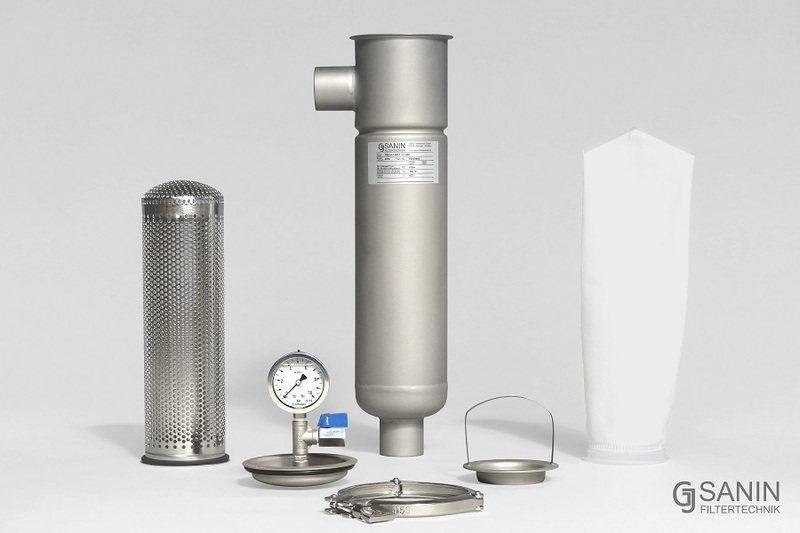 For almost all areas of solid-liquid separation, our high-quality bag housings guarantee excellent filtration results. 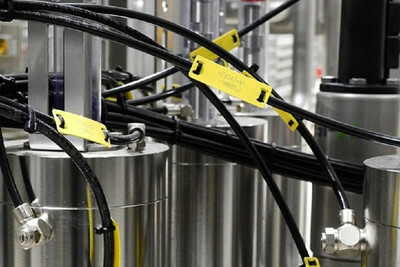 Bag positioner, pressure absorption baskets, bag installation and removal aids, etc.